Don't torture yourself with a million questions about garage doors! What frames should I get for my glass doors? 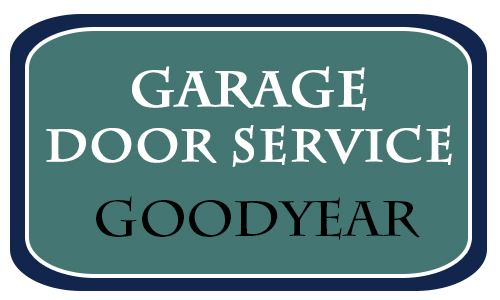 You can choose either wood or aluminum frames and the experts of our garage door service in Goodyear would recommend the latter. Wood may warp while aluminum is stronger for such constructions and more lightweight and, therefore, it won't burden the door with extra weight. In either case, you can paint them. Why won't my overhead door close down? The usual suspects to this problem are your garage door tracks and rollers. If there is a dent in the tracks, the rollers' movement will be obstructed and the door won't reach the floor. You can also check whether there is something under the door that keeps it from closing all the way. What kinds of security features should an opener have? 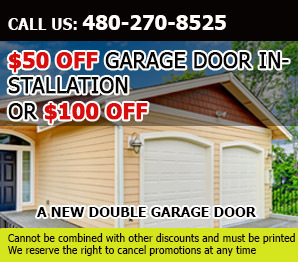 Our experts in Goodyear recommend that you get a garage door opener with rolling code technology. This is the most advanced safety feature. It works to change the code automatically after each use so it is virtually impossible for thieves to learn the code and get in. My garage door doesn't fully close/ fully open, what do I do? When your garage door opener stops and yet your garage door opener has yet to close, then you need to adjust the travel limits of the opener. Most openers will have the travel limit screws at the back panel of the motor. Adjust the UP limit screw if your door doesn't open completely. Adjust the DOWN limit screw if your door doesn't close properly.